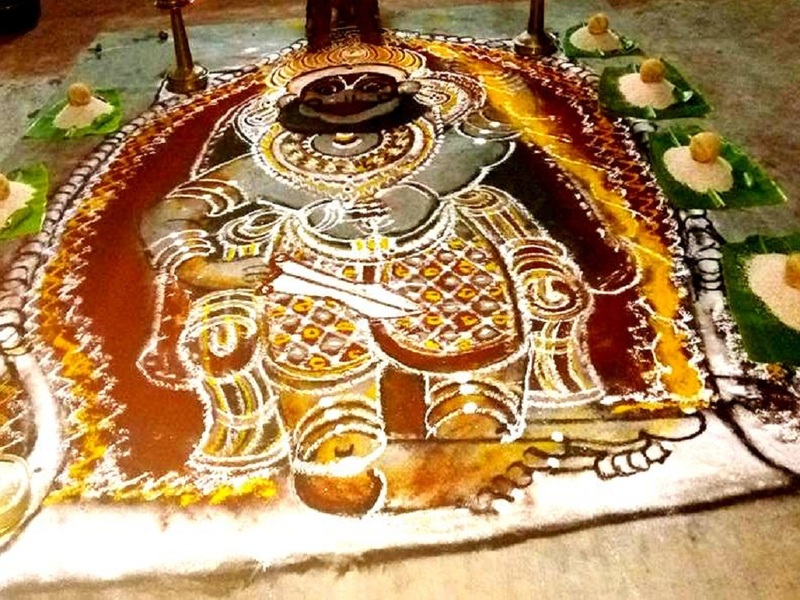 Sri Muthrukunnu Bhagavathy Temple, also known as Kunnthambalam is a 2000-year old temple dedicated to Bala Durga, manifestation of child form of Goddess Durga. 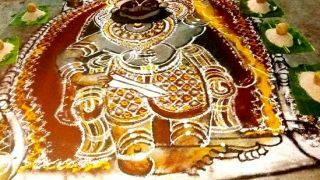 , Located at Manjeri the annual festival of this temple, popularly known as Manjeri Pooram, starts on Makariyam asterism in the Malayalam month of Meenam with kodiyettam (ceremonial flag hoisting). 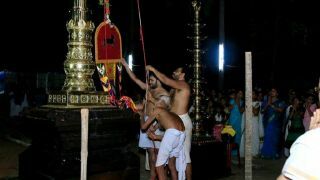 The festival ends on Uthram asterism with arattu (holy bath). 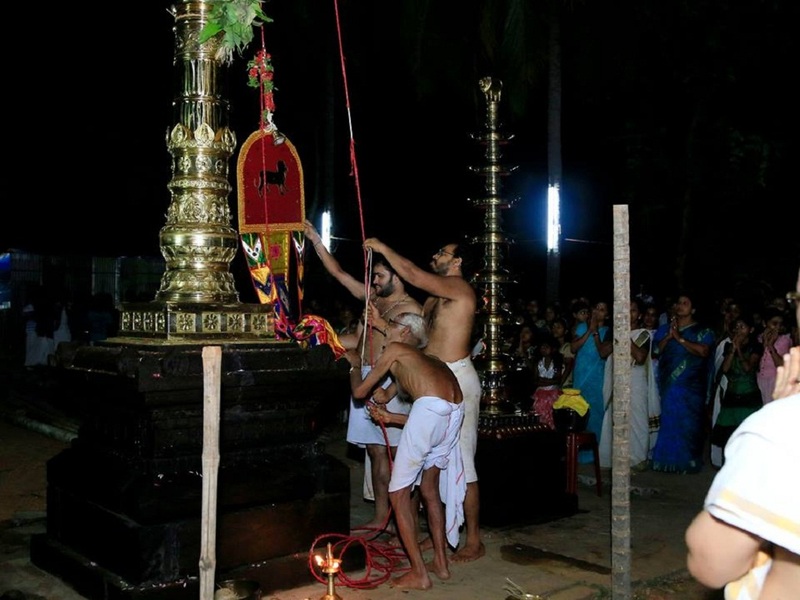 The festival witnesses various rituals and ceremonies. 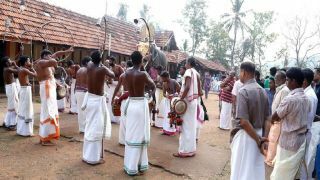 Kalamezhuthum Pattu is one of the major rituals held during the festival. 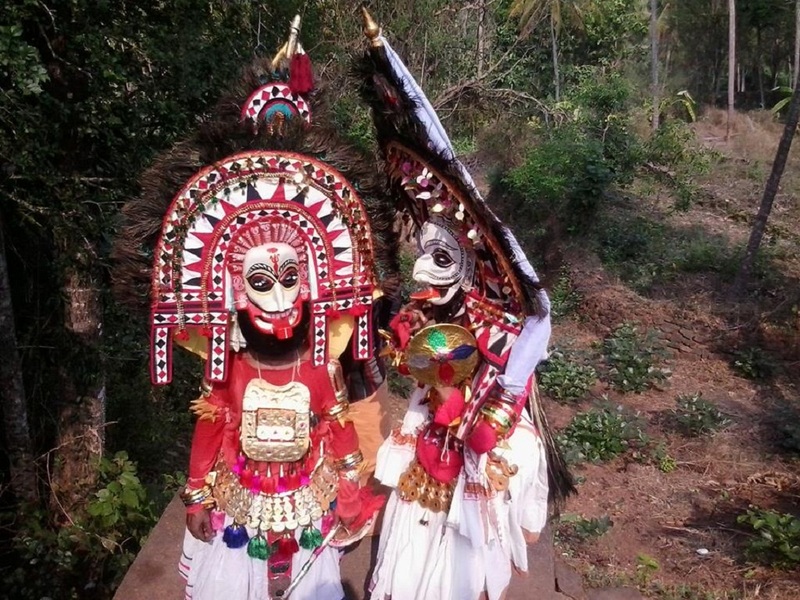 One of the major highlights of the festival is the Pakal Pooram which happens on the eighth day. 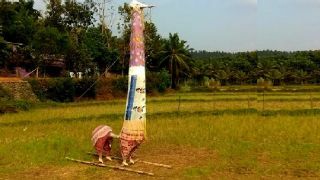 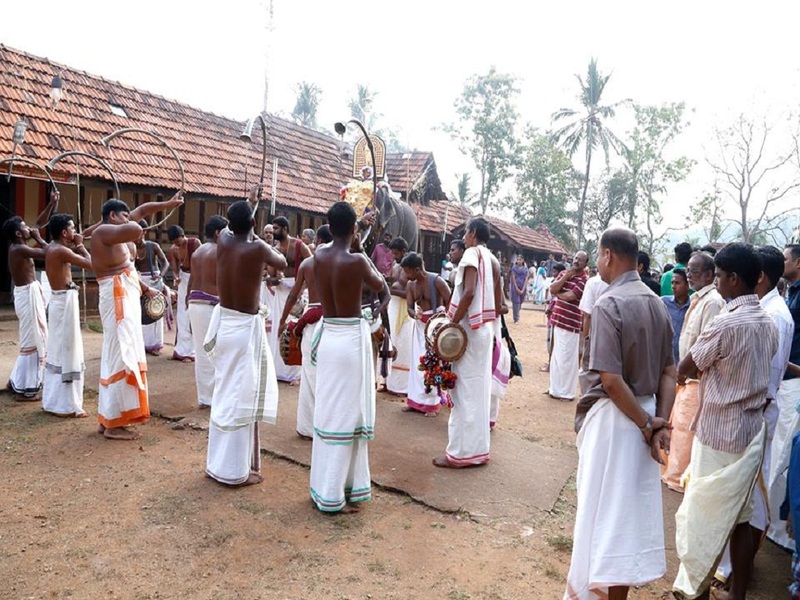 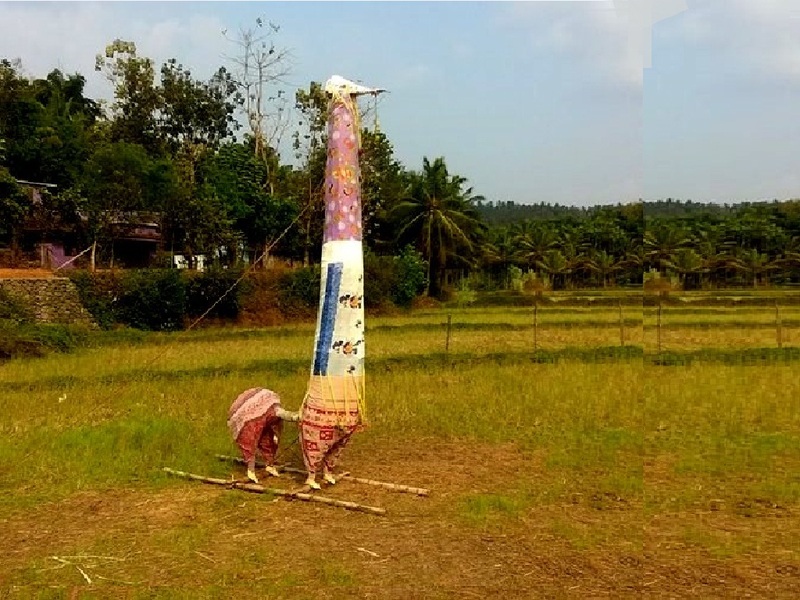 Procession of various folk art forms like Pootham, Kaala, Nayadi Pootham, Chaliyam Kuthira (Vethalam) and so on will be taken to the festival ground by the devotees. 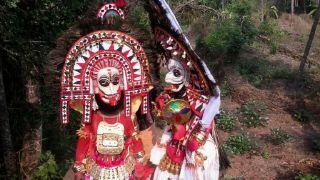 Arattu will be held at the nearby temple pond which has 101 steps is also an experience to witness.